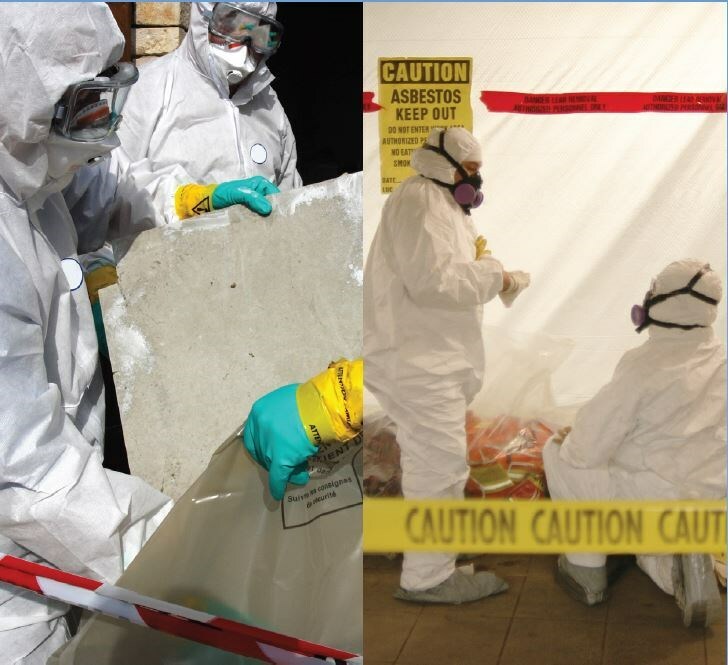 Our entire crew is AHERA Certified so you can count on the safety of your asbestos removal project. 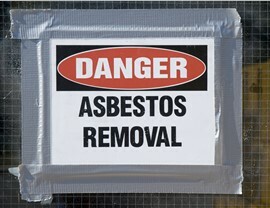 Of all of the potential causes for delaying or stopping a project that’s underway, none are as serious as asbestos. This natural mineral is common in construction that was completed before 1980, when it was installed as a fire-retardant and used for insulation. 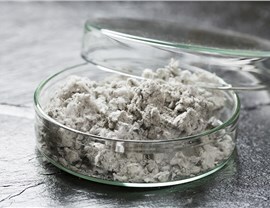 Unfortunately, the material becomes dangerous when disturbed and inhaled, and can cause lung cancer and other diseases. 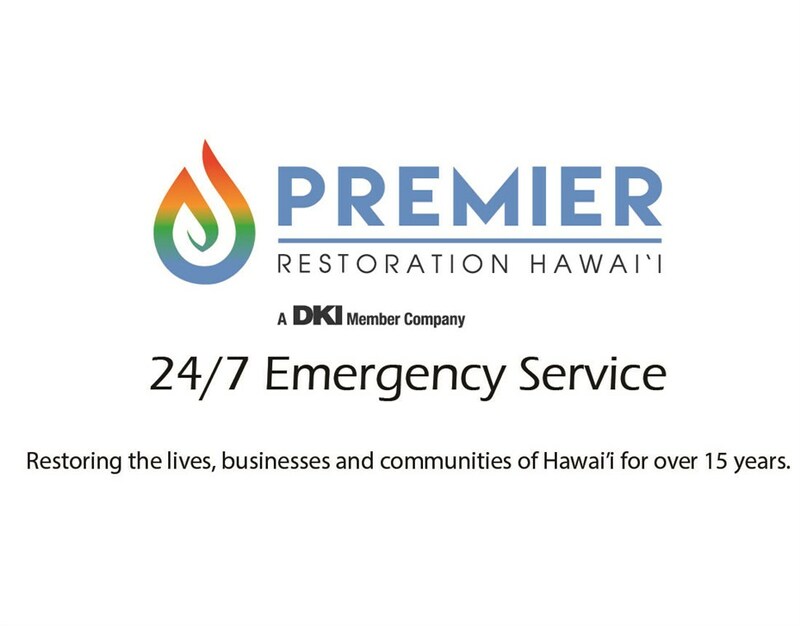 Be proactive when it comes to identifying and removing asbestos from your Hawaii home or facility with help from the experts of Premier Restoration Hawaii. 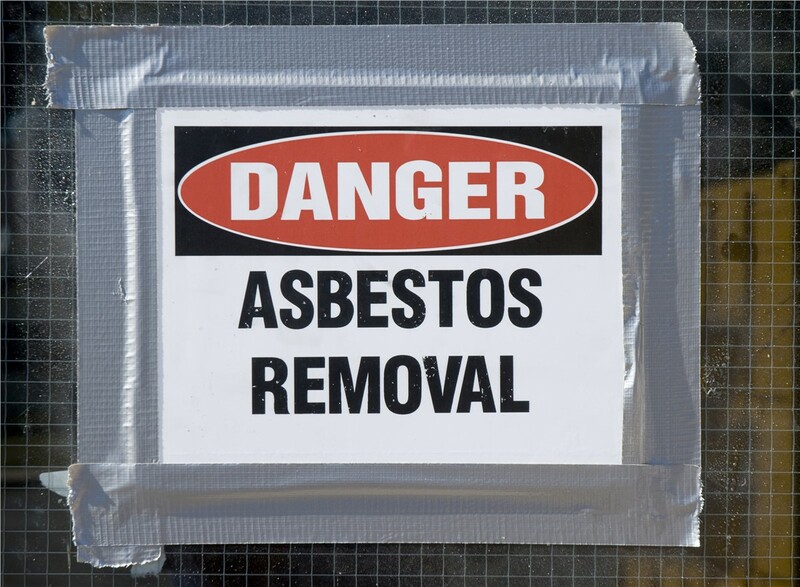 As an asbestos abatement contractor, we can save you time and money if asbestos is discovered in the process of a water damage restoration or fire damage job as we are able to remove the asbestos in conjunction with any other ongoing mitigation services. 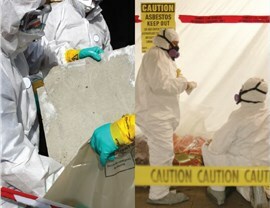 If you need to remove asbestos, you should never attempt to do it on your own. Not only will you put yourself at risk, but you could also put anyone else who enters the building in the future at risk as well. Our supervisors and contractors are AHERA Certified. Our AHERA Certified project managers can help identify hazards and ensure your project follows health and safety best practices. 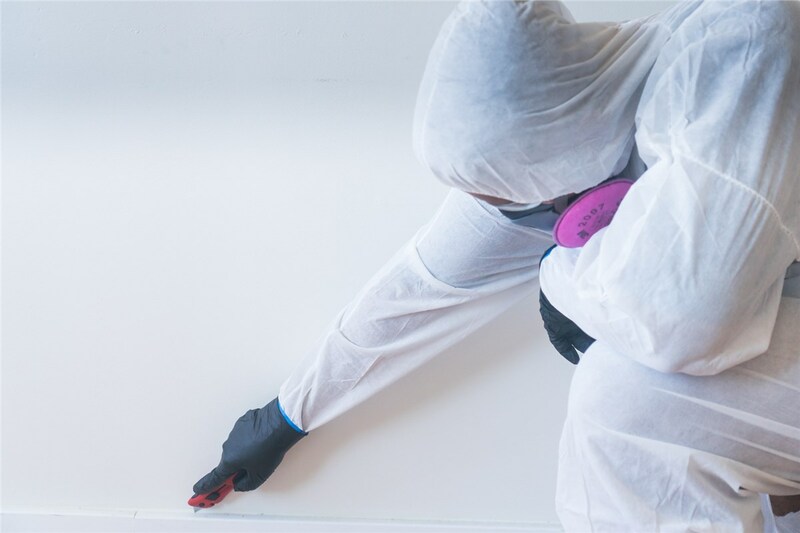 Our teams are cross-trained in asbestos removal and multiple restoration techniques including water damage, mold removal, fire damage, and more. 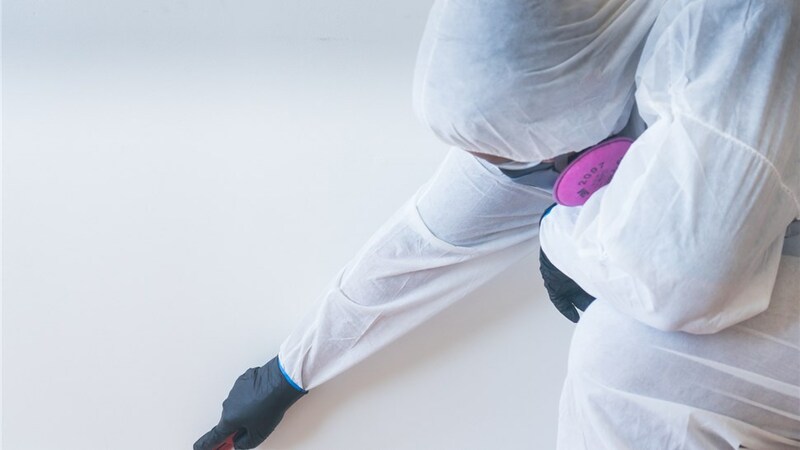 If you have a commercial property or a suite of offices that need specialized commercial asbestos removal, Premier Restoration Hawaii can help! 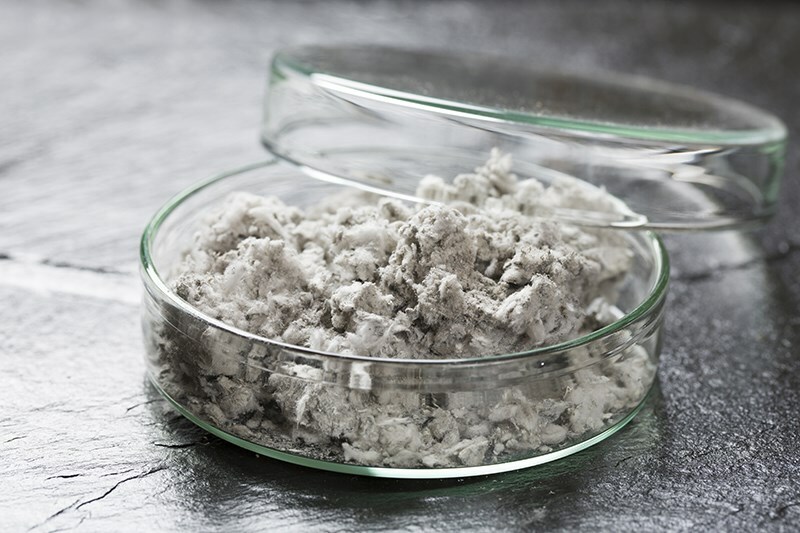 Although any construction completed prior to 1980 could potentially require the safe handling and removal of asbestos, that doesn’t mean it’s a sure thing. Determine for certain whether asbestos is present on your property before your project gets underway by scheduling asbestos testing with Premier Restoration Hawaii. We’ll come out to your location quickly and provide you with a dependable assessment. If abatement is needed, we can also provide you with an estimate and a timetable. Just give us a call or fill out our convenient online form to schedule your appointment today!